Remember Jarvis? Ludacris signed him to DTP a while back and never really did anything with him. 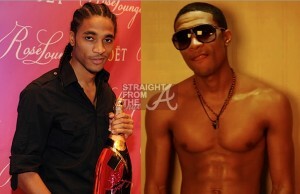 He had a nice voice and all but he was kinda reminiscent of Trey Songz 1.o with the braids and all. I think shedding their cornrows must be a rite of passage for all young singers. 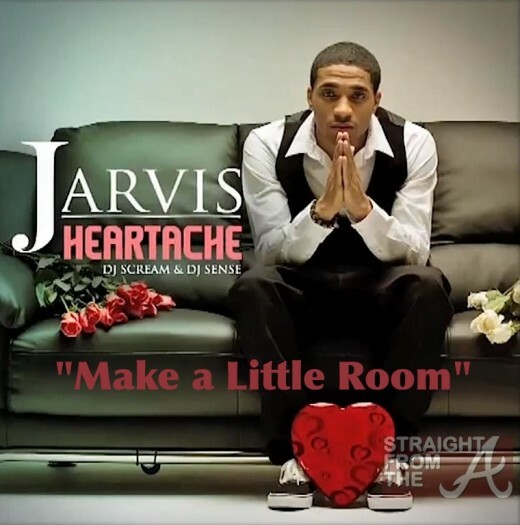 Trey Songz did it… Lloyd did it… and now Jarvis has finally done it. In the visuals, the R&B crooner offers room in his heart and bed for a special lady, but she is tangled in a web between two men and can’t make a decision on which one to love.